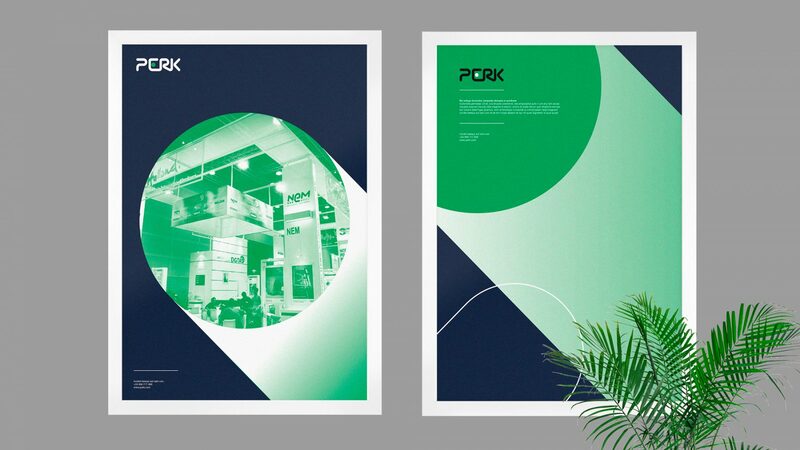 Perk is an event management, exhibition design and interior fit-out company working with multinational corporations. 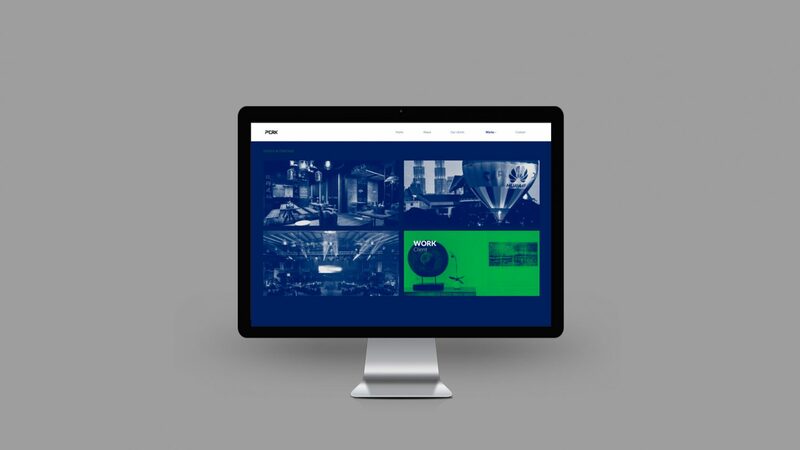 They’re experts on offering solutions to attract and engage brands & costumers. 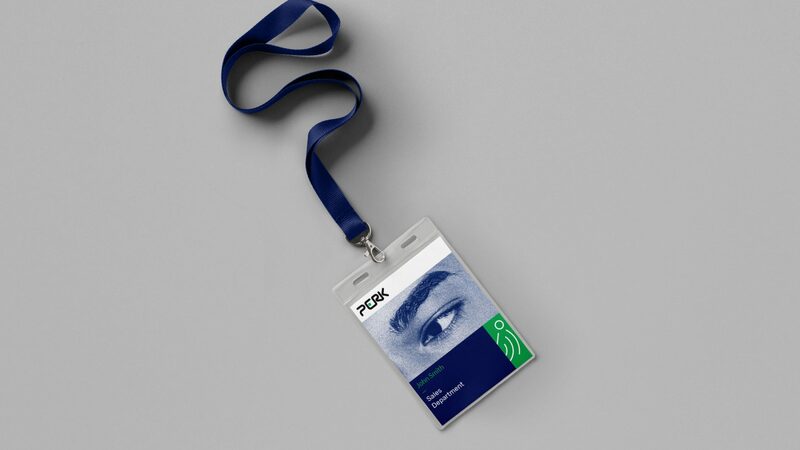 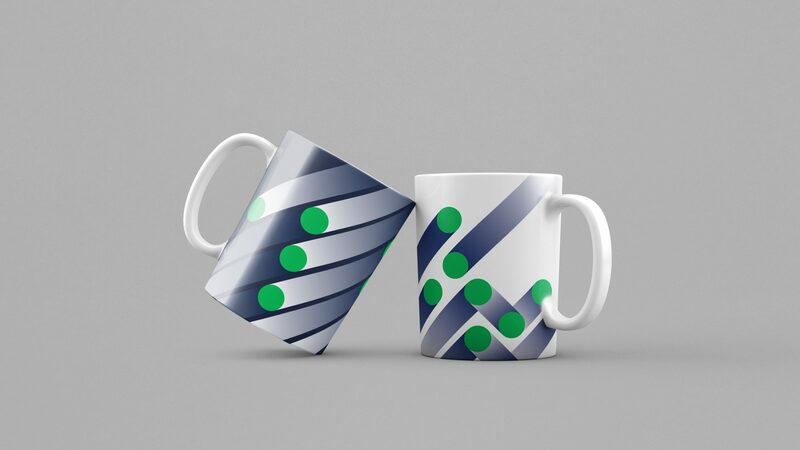 We’re asked to endow the brand with a new and fresh design able to reflect Perk’s strength and potential as a company focused on their customers but also on their employees. 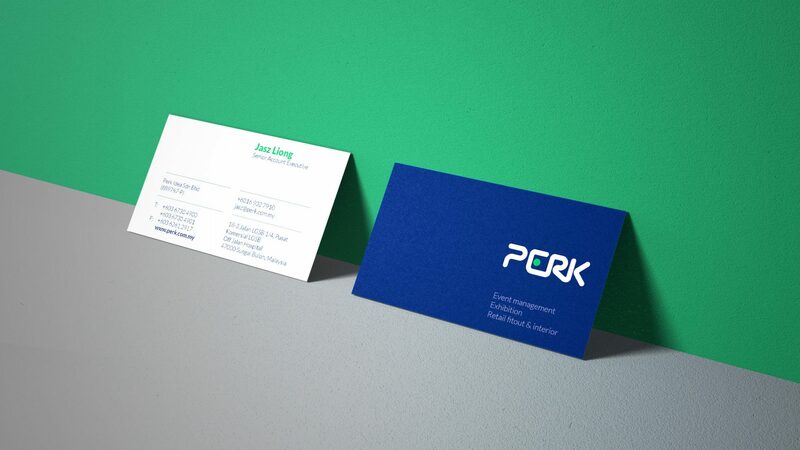 We draw the attention to the green dot in Perk’s logo. 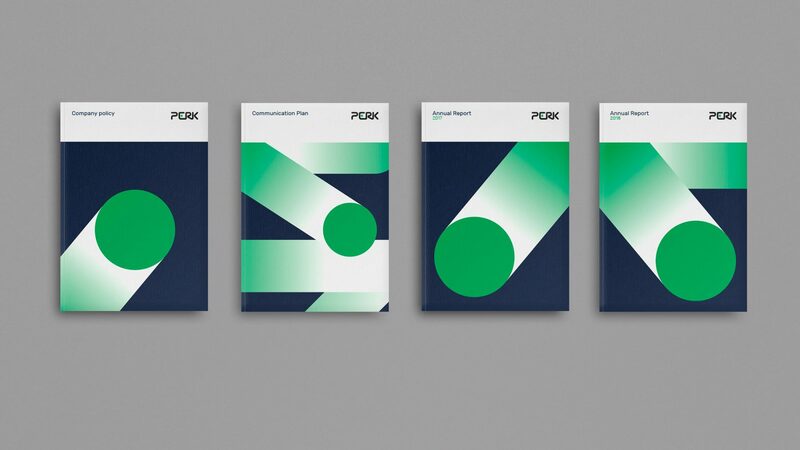 It becomes more than just a design element, for Perk is “a birthmark”and we decided not only to keep it but transform it into the cornerstone of their new visual identity. 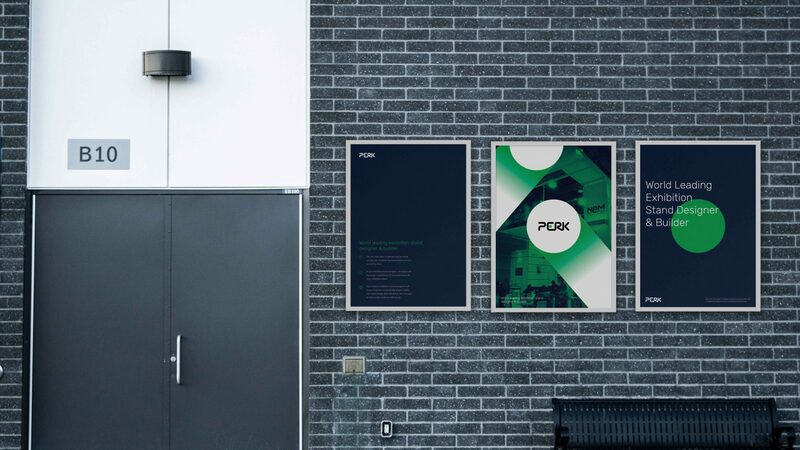 On the other hand we also re-designed Perk’s new pictograms for their five different departments and also managed their new website with all the new identity applications on it.